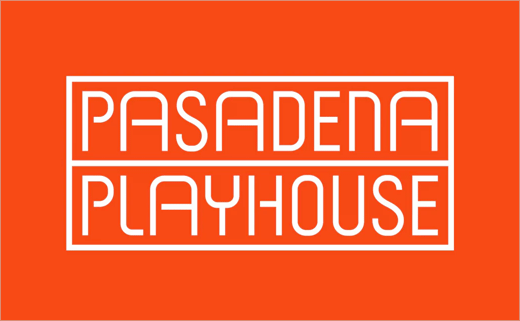 Pasadena’s Playhouse District is easily accessible south of the 210 freeway, off of the Lake Ave exit. Book sales for panels and readings are hosted by Vroman’s Bookstore, located at 695 E. Colorado Blvd. between El Molino and Oak Knoll Avenues. Attendees may purchase books for signing and take them along to LitFest Pasadena events. Public transportation options in Pasadena include the city-run ARTS buses, the Foothill Transit and the Metro Gold Line. The City of Pasadena’s bus system, Pasadena ARTS travels throughout the downtown area. Route 10 and 20 run through the District. The Foothill Transit and Metro buses also operate throughout the city. Visit their sites for specific route information. The Gold Line runs through Pasadena. The Memorial Park and Lake Avenue station stops will get you to the Playhouse District. Make sure to visit the METRO trip planner for more customized directions. The Southern California climate makes it easy to bicycle in the city. Bicycling is a practical and easy mode of transportation that’s both economical and healthy. The City of Pasadena has designated bike routes and lanes. The Playhouse District has plentiful public parking spaces with two city-owned lots, several private parking lots/garages, and on-street parking year round. 1 hour parking from 9:00 a.m. – 6:00 p.m.
No parking limits between 6:00 a.m. – 9:00 a.m. There are several parking areas just north or south of Colorado Blvd. These parking areas are within an easy stroll to Playhouse District shopping, dining, and entertainment. Please see map for public parking areas.